It’s said that converts have a zeal rarely shared by those inheriting the faith. It is also argued that Islamic terrorist groups hardly deserve a religious label given that their victims tend to be other Muslims. Both factors are present in the latest brutal murder by the Pakistani Taleban of a British Red Cross aid worker in the north western Balochistan province. But for Pakistan this latest incident was was not just another act of terror against an outsider. This was the barbaric beheading of a British medic who, some 3 decades back, had adopted the faith of the vast majority of Pakistanis. And it wasn’t just in Pakistan where 60 year old Khalil Rasjed Dale had served. 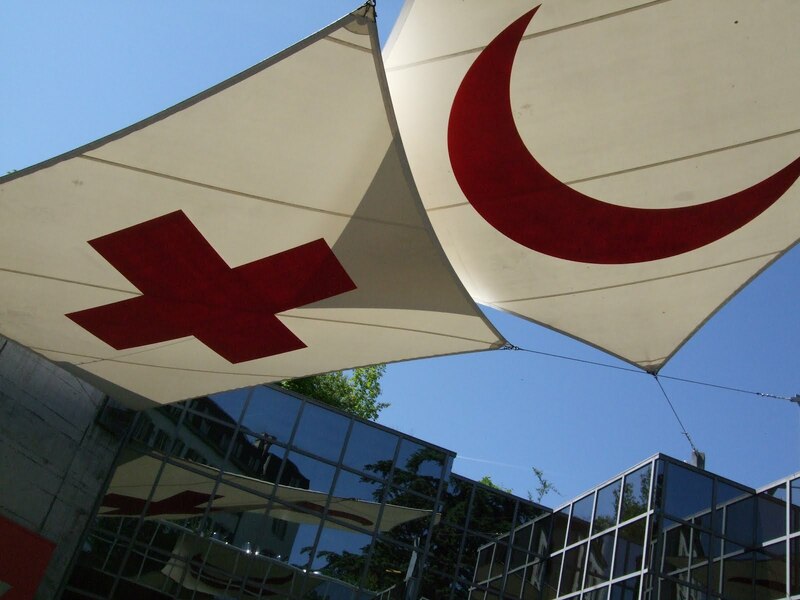 Dale’s previous assignments for the Red Cross/Red Crescent took him to some of the most dangerous destinations on the planet including Kenya, Sudan, Iraq, Somalia and Afghanistan. The BBC cites one source who says Dale had a fiancé who lived in Australia. It also claims Dale worked as a nurse, while the Independent reports Dale to be a “British doctor”. His employers describe him as a health programme manager. ... I went to a town in a region ... where there was a population of about 17, 000 people.... I was the first one to get in. And I was overwhelmed, I'd never seen anything like it. There were bodies -- people who had died of starvation, there were people with gun shot wounds, there were young children, women, just lying, waiting to die, really emaciated and there weren't any nurses, doctors, there was nothing. The whole infrastructure collapsed and they were just people who had given up hope and it was horrific. One of the first jobs I had to do was start a food for work program. I got 98 people as grave diggers just to collect dead bodies, and allocated four sites and I used to drive past them and there would be mounds of dead bodies waiting to be buried. ... a woman in one of the huts, that had been dead for about two days and her two children sat there just weeping and nobody to look after them. Here was an ordinary Brit doing extraordinary work, trying to restore life in places defined only by terror and death. Groups like the Taleban claim justification for their actions by pointing to CIA drone attacks and US airstrikes. Even if we accept all this, the murderers are hardly worth taking seriously when one considers that the Taleban note accompanying Dale’s bullet-ridden body spoke not of foreign attacks but rather of an unpaid ransom. In the end, this allegedly religious militia would only spare the life of a fellow Muslim for the right amount of cash.